Possibilities are unlimited with this 40+ acre property. Bring your building plans for that dream house on this rolling masterpiece of real estate. Enjoy the creek which crosses it along with nature and the views. 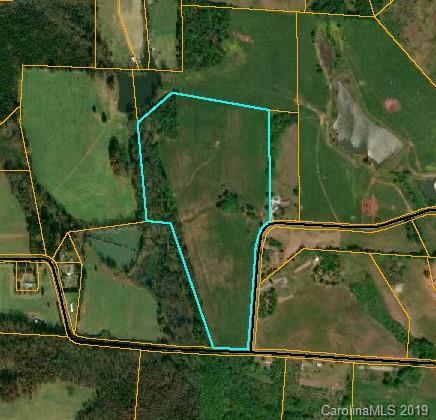 The land has been well maintained for hay and could easily become an equestrian property, livestock or just for someone wanting privacy while they are sitting on their rocking chair porch taking it all in. This property is just 15 minutes from TIEC and 20 minutes to Landrum SC.